It doesn't take much to make a statement. The clean, sleek lines and cool, neutral tones of the Onyx accent table group embody the industrial chic trend sweeping the country. The concrete-finish top and brushed nickel base ensure this collection perfectly complements any contemporary home. 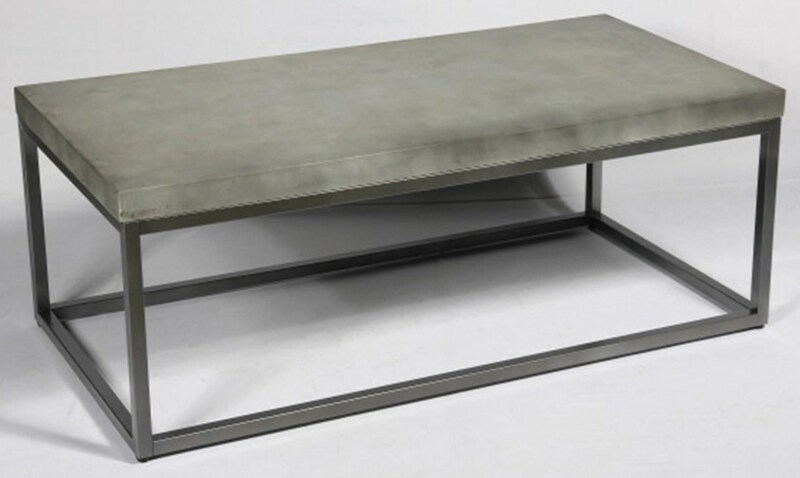 The Onyx Concrete-Finish & Brushed Nickel Cocktail Table by Emerald at Great American Home Store in the Memphis, TN, Southaven, MS area. Product availability may vary. Contact us for the most current availability on this product. Browse other items in the Onyx collection from Great American Home Store in the Memphis, TN, Southaven, MS area.